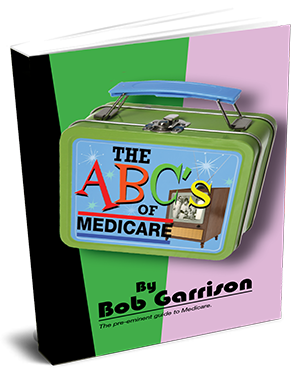 be bombarded with advertisements promoting Medicare supplements and Advantage plans. insurance plan, so our job is making sure you have the best one! questions, so please give me a call if you have any questions. the plan will automatically renew for the next year.